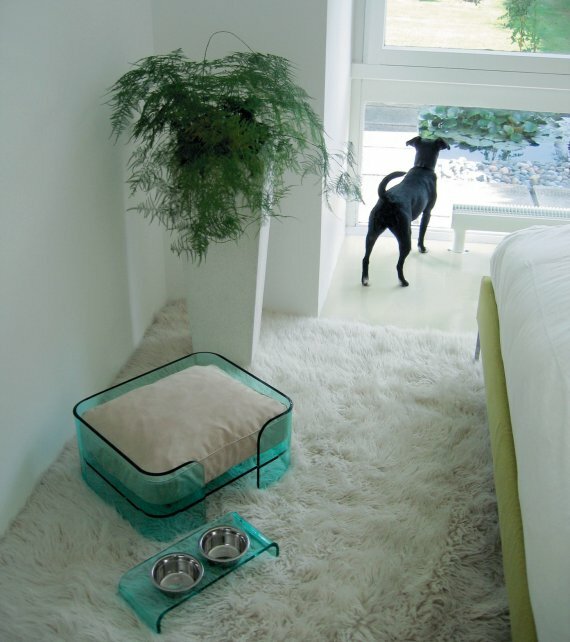 Thanks to Kim Bull, the founder and creative director of London based WOWBOW for sending us photos of their contemporary beds and dining tables for dogs. 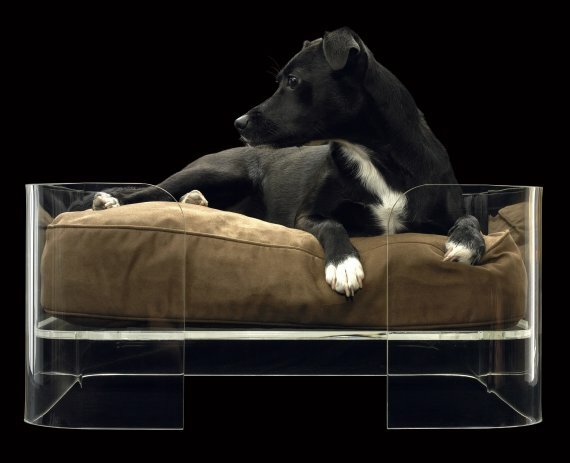 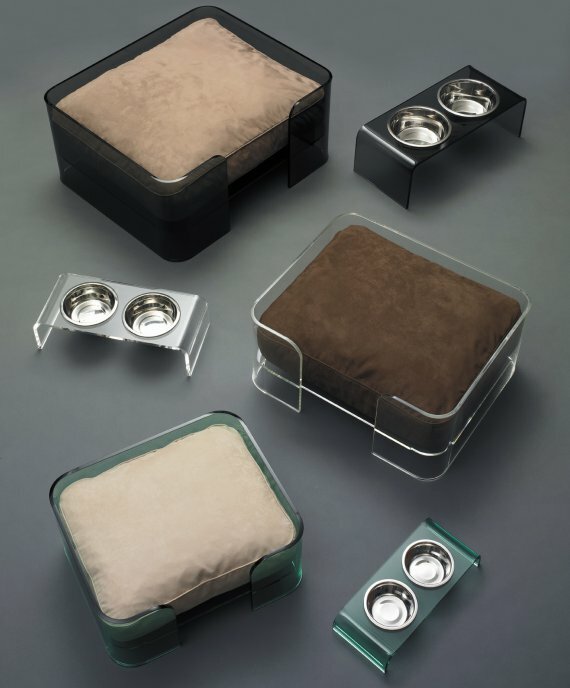 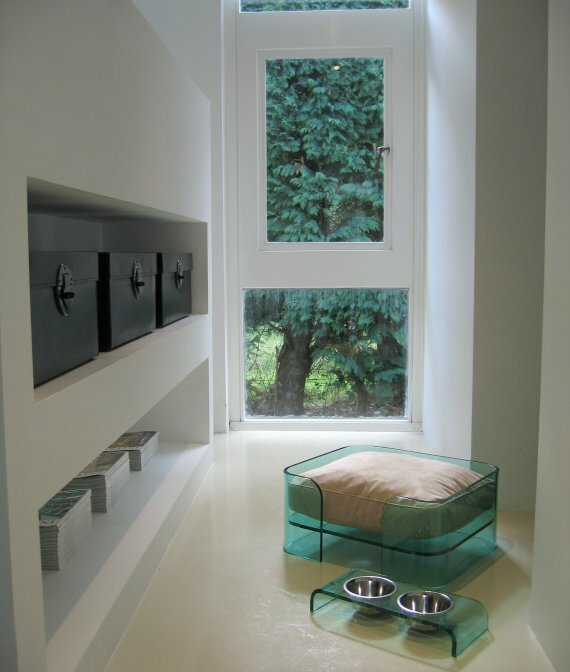 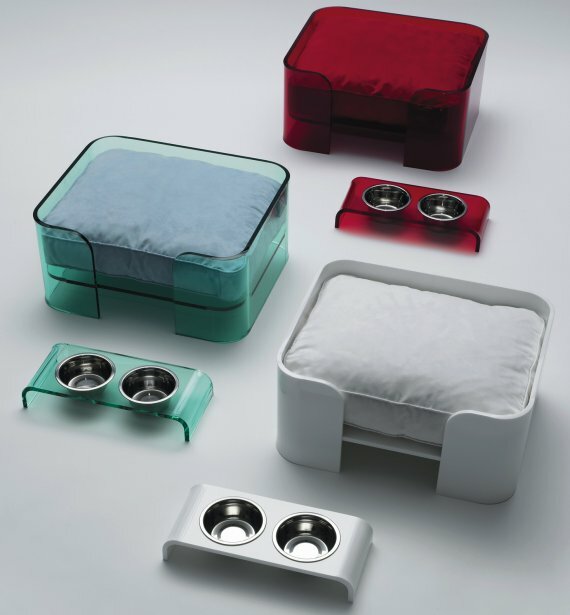 WOWBOW’s pet furniture is hand made in the UK from 10mm thick Perspex, and the dog beds feature faux suede cushions. 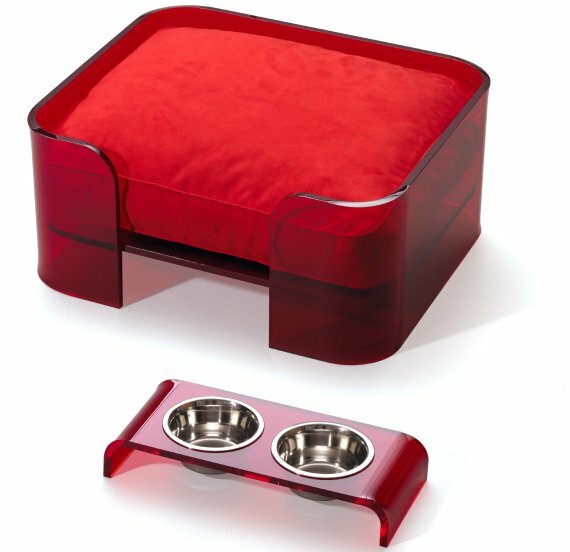 Visit the WOWBOW website – here.